Is there a right answer in art or is it all subjective? Trick question, right? While lots of art is subjective learning to talk and write about art confidently involves backing up opinions with facts. 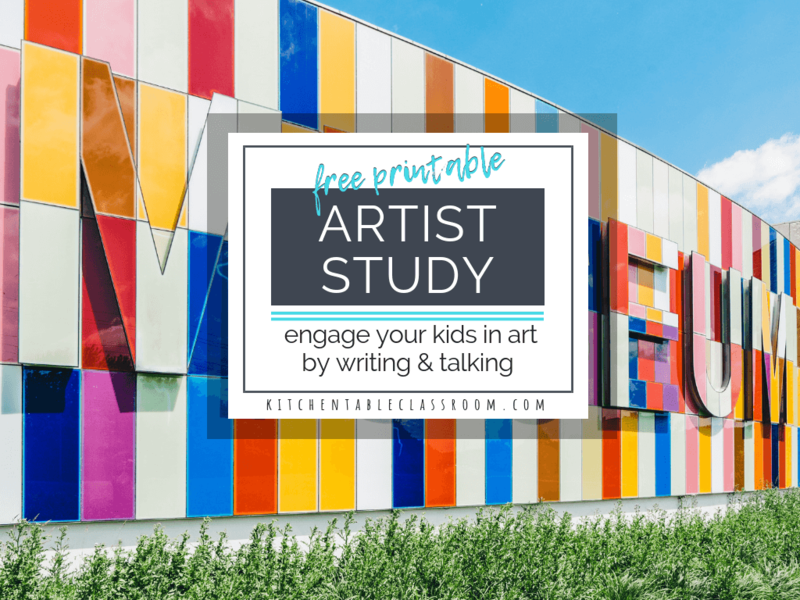 These free artist study worksheets are a great introduction to this line of thinking. 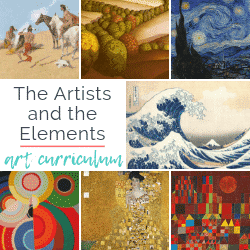 Studying great artists and their work is an easy way to connect art vocabulary, art history facts, and subjective issues such as emotional and personal connections to artwork. The more you do something the more natural it feels. Talking and writing about your feelings and opinions about art can feel risky to a kid. 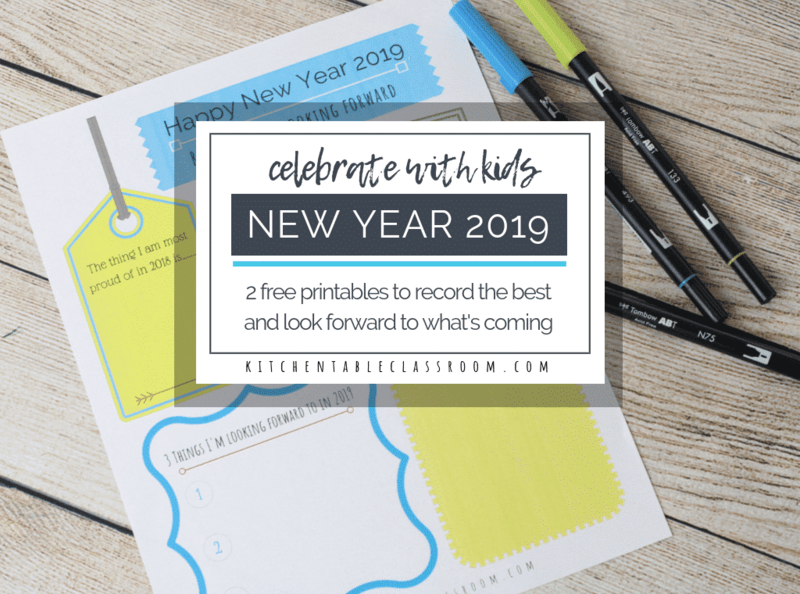 Give your child or your class the chance to talk freely and often. Write using art words. Use facts to back up opinion and ask “why” a lot. Your kiddos will become accustomed to putting their opinion out there in the universe and get braver over time. Score. As I was designing these art history worksheets I thought of this one as the “elementary” version but I refrained from putting the term “elementary” anywhere on the paper. In my experience if something has a label on it for a grade or an age that is younger than your child; said child will not appreciate this fact. There are a couple of reasons this artists study might appeal to the elementary crowd. 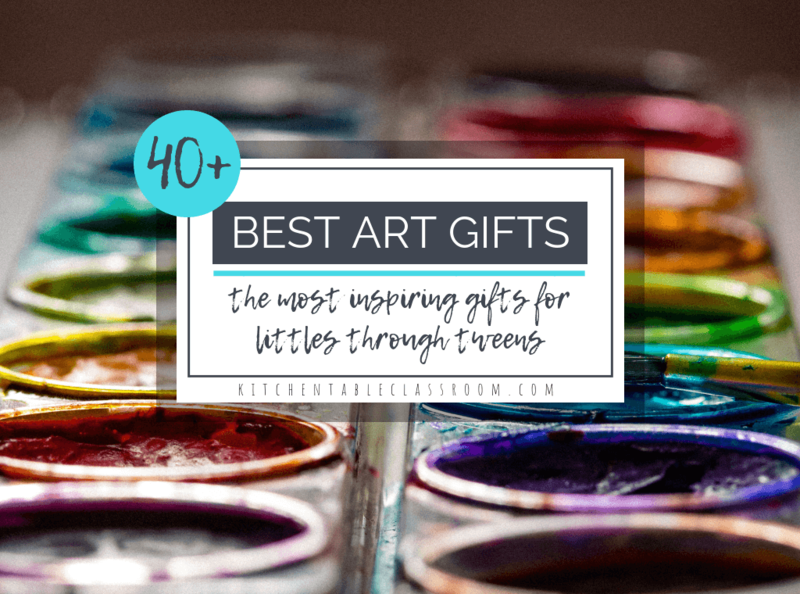 I like the idea of beginning to write about art and use art vocabulary at an early age. But it’s important that your kids get the chance to feel successful doing it. 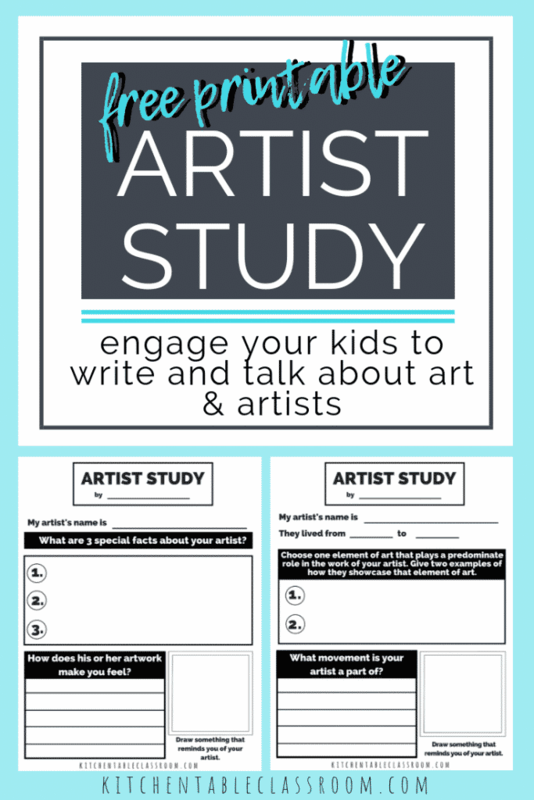 This artist study worksheet meets the elementary or middle school kid where they are. It is un-intimidating and, at least for me, writing helps information stick! As I worked I called this art history worksheet printable the “middle school version.” Again, no where on the sheet did I label it. Depending on the age and ability of your little people you can choose what works best for you. The are a couple of reasons that this artist study worksheet seems more middle school-ish to me. 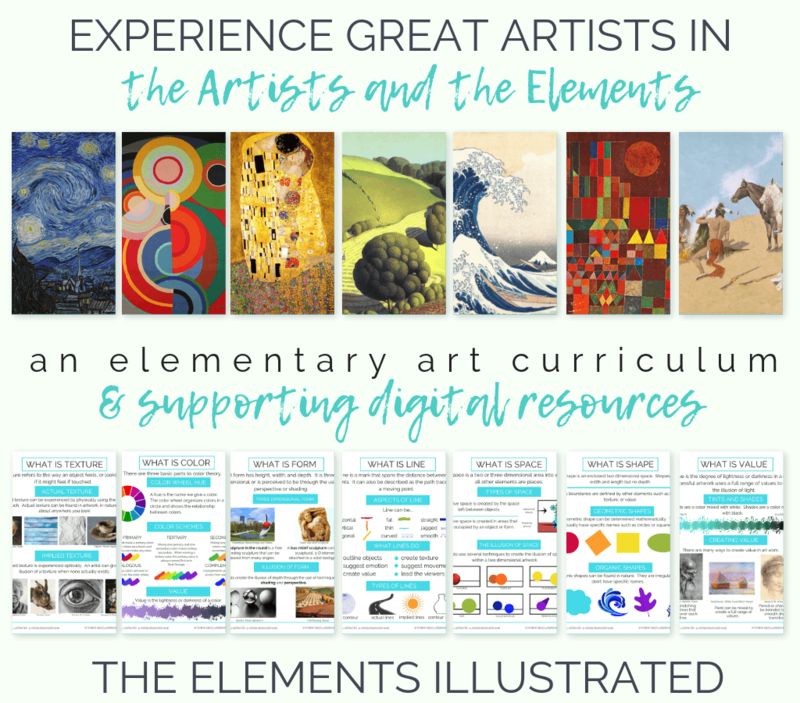 One reason is that although it requires a similar amount of writing it does require more concrete art knowledge, both knowledge of the specific artist and knowledge of the elements of art. Use the box below to become a Kitchen Table Classroom subscriber. Upon confirming your subscription you’ll get a password to my Free Resource Library. 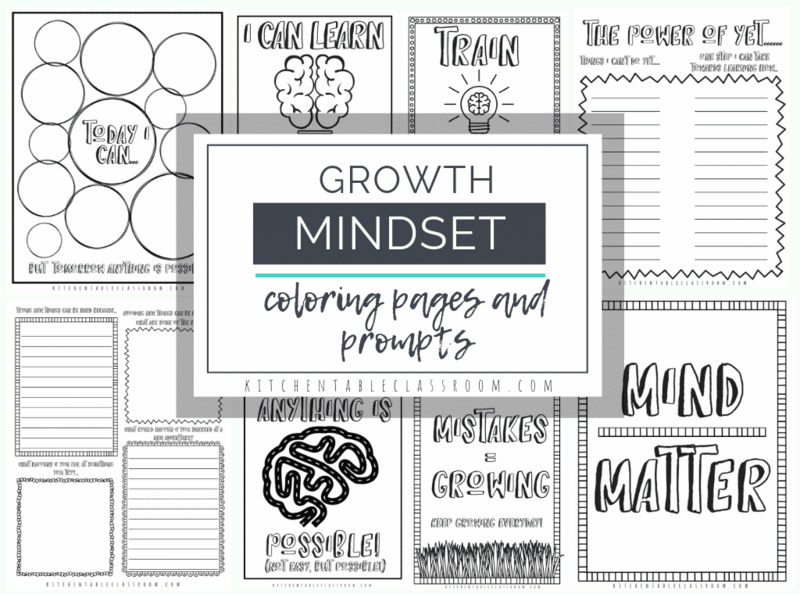 There you’ll find this art hsitroy worksheet, as well 100+ more, in easy to print PDF form. 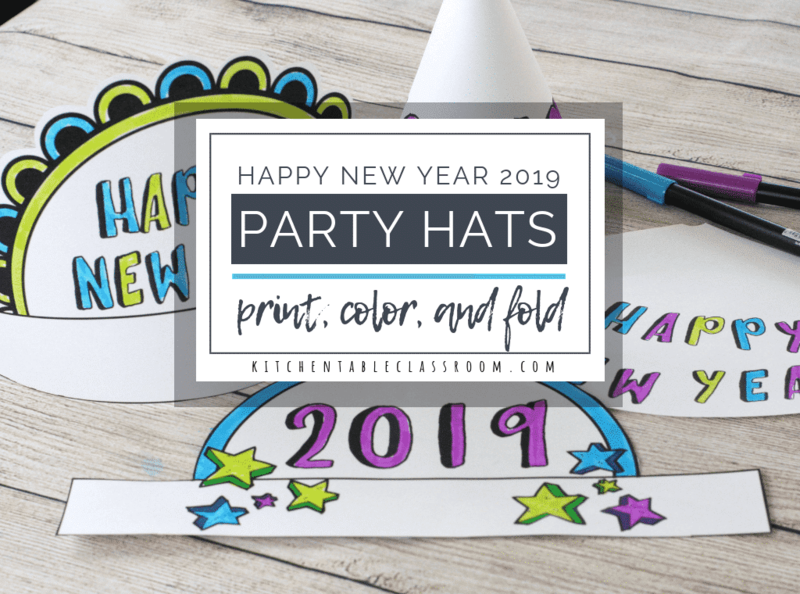 You’ll also get a weekly newsletter from me with my newest projects and free printables! So all this talk about getting kids to feel confident talking and writing about art. What if you, the adult, is the one that’s not quite sure how to talk about art. Engaging your kids in a dialogue beyond the obvious “Do you like it?” questions can be hard. 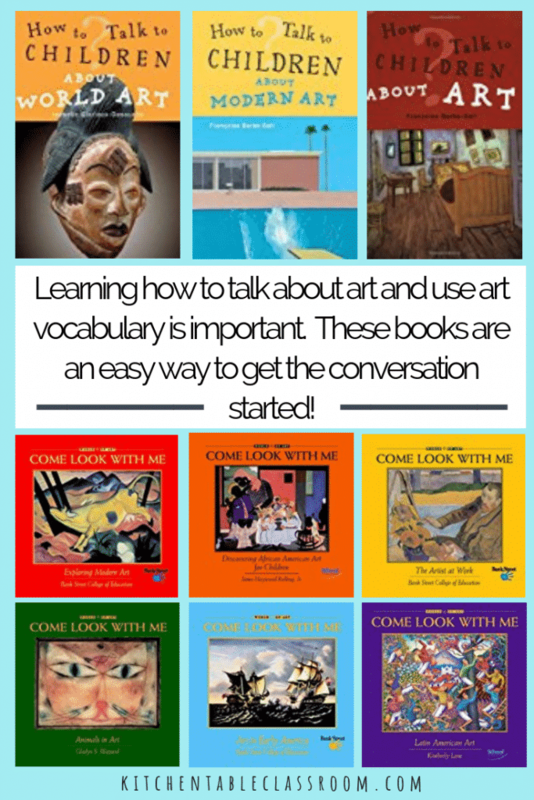 Check out these “How to Talk About Art” books for some ideas about how to get the art conversation going. The “Come Look with Me” series is such a great starting point for writing and talking about art. Choose a genre, almost any genre, because this series is so extensive! 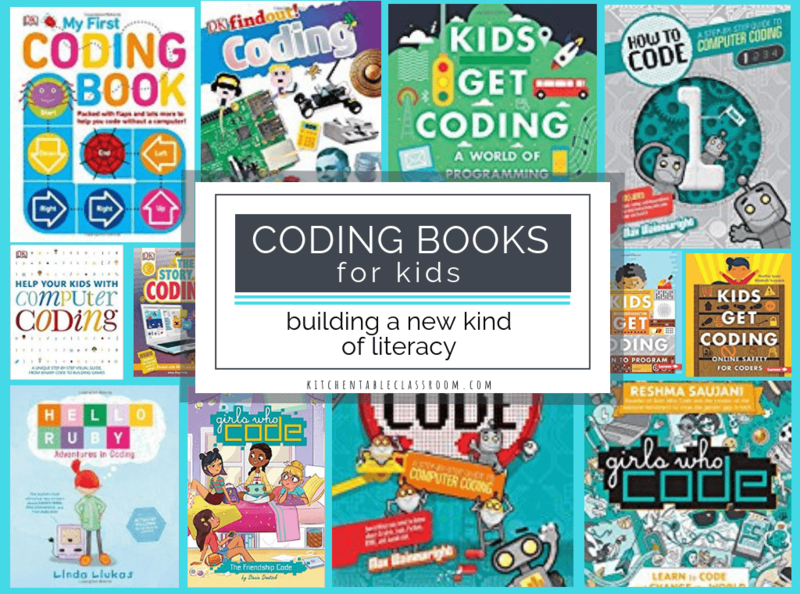 Each book showcases a few examples of artwork and includes some thought provoking questions that could get the ball rolling and your kids talking. Being able to write and talk about art go hand in hand. Do you need all of these books? No way! But taking a look at a couple will help you to get a feel for the open ended kind of questions that will spark great conversation. 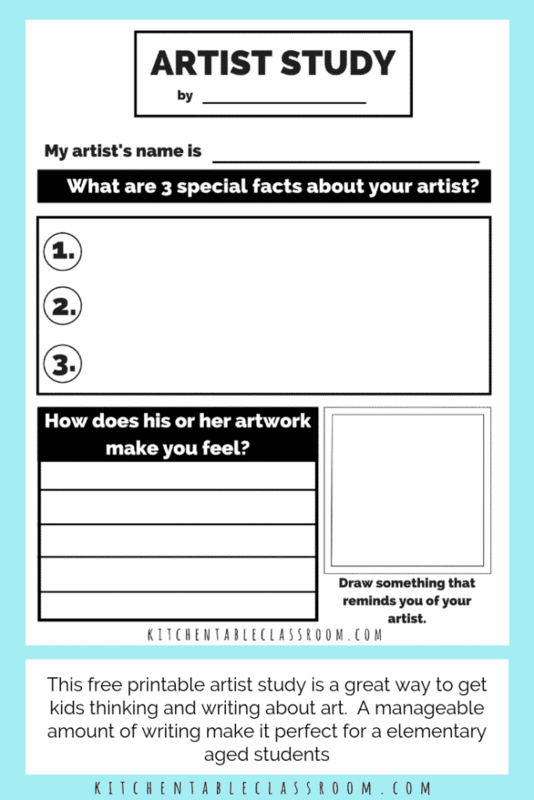 If you enjoyed these artist study worksheets please be sure to check out these, specific to the artist, artist study worksheets and coordinating booklists. They are a zero prep art history lesson ready to go! 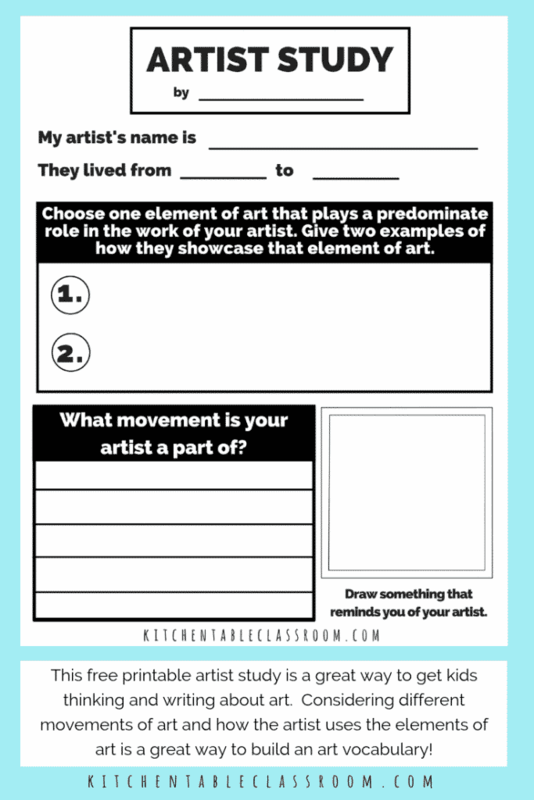 If you enjoyed this artist study worksheets please share on your favorite social media channel!